Enlarged male breasts, a condition medically referred to as gynecomastia, is quite common, affecting more than 60% of the male population at some stage in life — yet it is often a sensitive topic for many men. While gynecomastia is generally a benign condition, it can cause severe emotional suffering and embarrassment. Gynecomastia can develops for multiple reasons, including hormonal imbalances. It may also be associated with the use of certain prescription medications and with certain medical conditions. In some cases, the enlargement of the breast is due to excess fatty deposits rather than excess glandular tissue, a condition often referred to as pseudogynecomastia. For those unable to resolve gynecomastia symptoms despite initial efforts under doctor supervision, it is important to know that breast enlargement can be surgically treated to improve the appearance and restore a firmer, flatter male chest. There are two types of surgery to treat an enlarged male breast: liposuction surgery, which removes breast fat only, and male breast reduction surgery, which removes breast gland tissue. 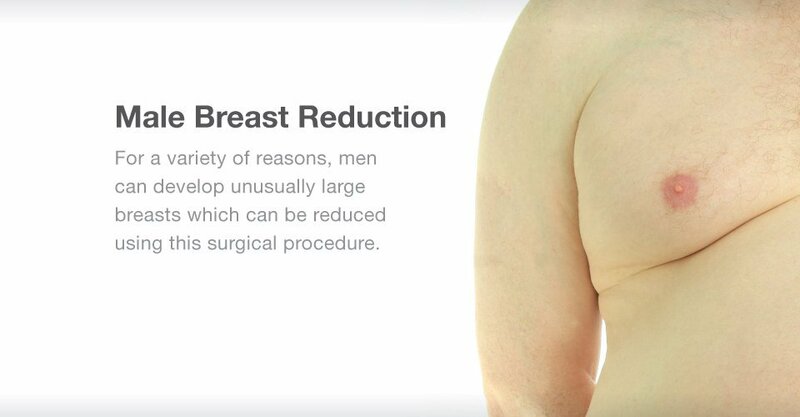 Are You a Candidate for Male Breast Reduction Surgery? You are looking to improve your appearance and boost your self-confidence. You are bothered, embarrassed and/or ashamed by enlarged breasts, (i.e. experiencing anxiety about taking your shirt off at the beach or gym). Dr. Douglas S. Steinbrech, M.D., F.A.C.S. 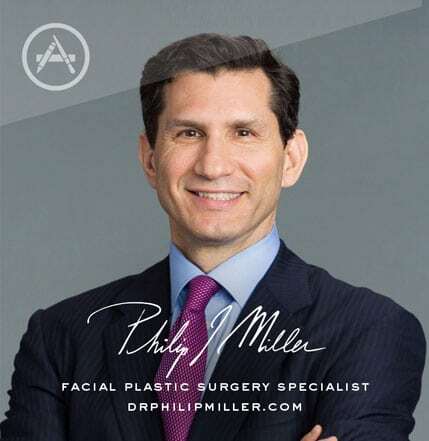 is a fully trained plastic and reconstructive surgeon, board certified by the American Board of Plastic Surgeons under the American Board of Medical Specialties. 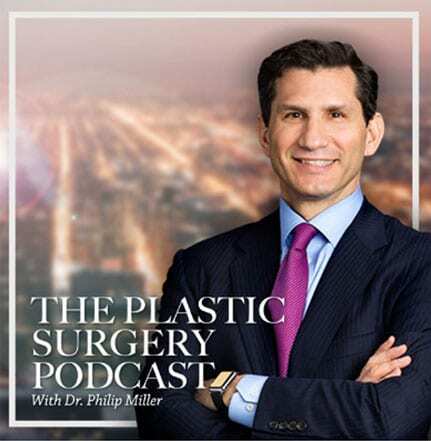 Dr. Steinbrech is a diplomate of the American Board of Plastic Surgery and has been selected as one of America’s Top Plastic Surgeons by the Consumers’ Research Council of America. Dr. Steinbrech performs male breast reduction surgery on an outpatient basis at the JCAHO accredited office-based surgery facility at Gotham Plastic Surgery of New York. 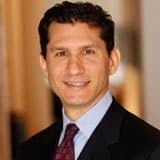 Dr. Steinbrech’s clinical appointments include Manhattan Eye, Ear and Throat Hospital, New York University Downtown Hospital and Lenox Hill Hospital. 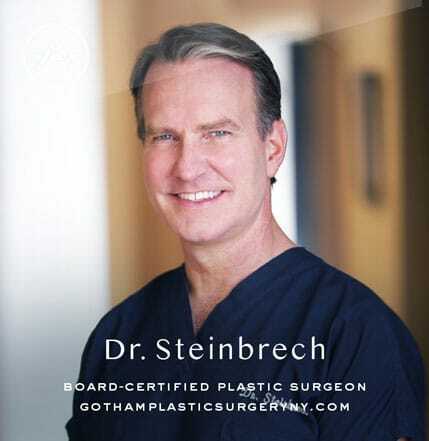 Contact Gotham Plastic Surgery in Manhattan, New York to schedule a private consultation with Dr. Steinbrech today.